Farm Life Graphic Tees Just $15.99! PLUS FREE Shipping! You are here: Home / Great Deals / Farm Life Tees Just $15.99! PLUS FREE Shipping! Farm Life Tees Just $15.99! PLUS FREE Shipping! 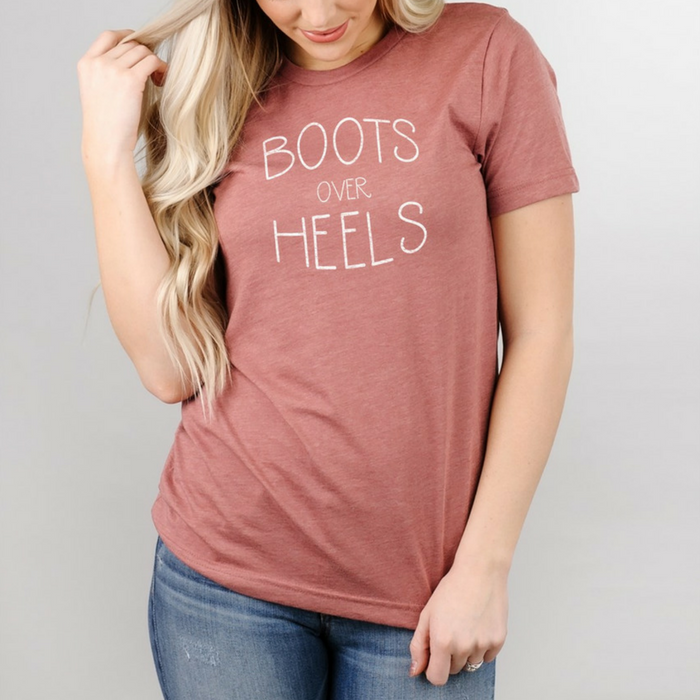 Perfect for errands and a quick stop at the mall, these Farm Life Graphic Tees are too cute! Grab one when you need something quick to throw on over your jeans or shorts! Embrace your inner farm girl with our farm life graphic tees for just $15.99, down from $28.99, plus FREE shipping!